Tony has been working in the banking and finance industry for 25 years predominantly in credit risk, portfolio management and collections. 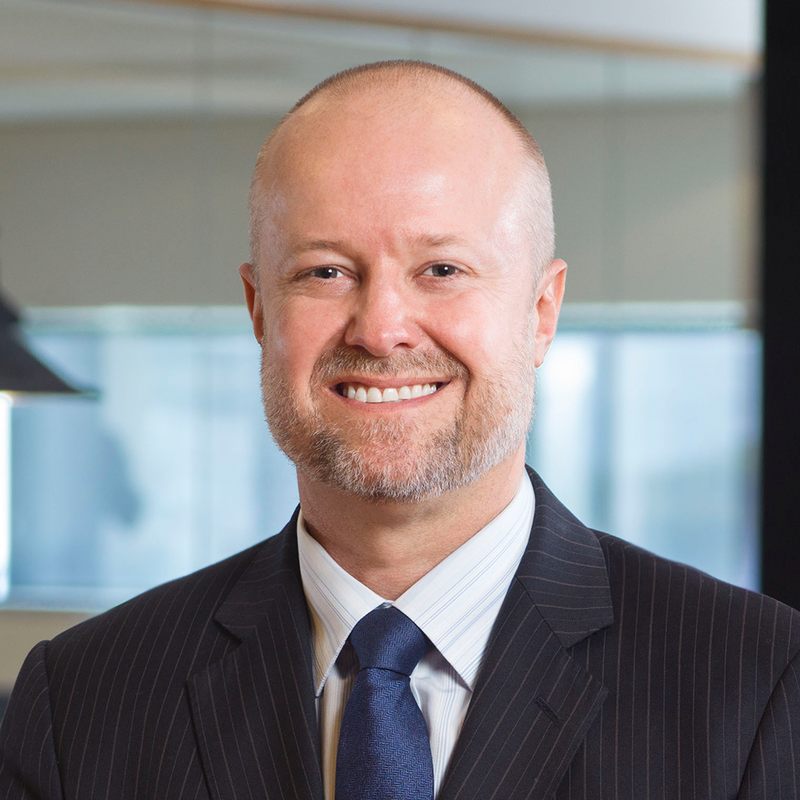 Prior to joining AFG, Tony was the Chief Risk Officer at Pioneer Credit in Perth. He has spent 12 years at Westpac and 10 years at CBA bringing data driven solutions to risk management with a focus on profitable growth.